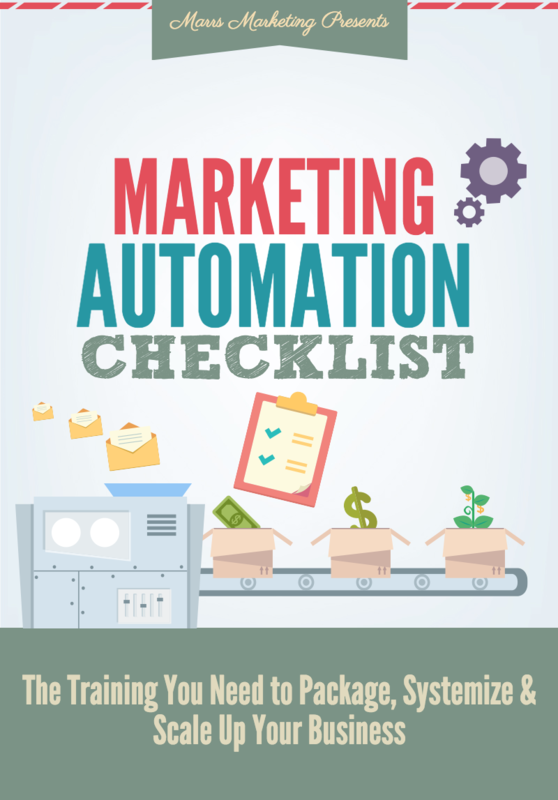 Most of the questions I get about automation are marketing related. How do I set up a sales funnel? 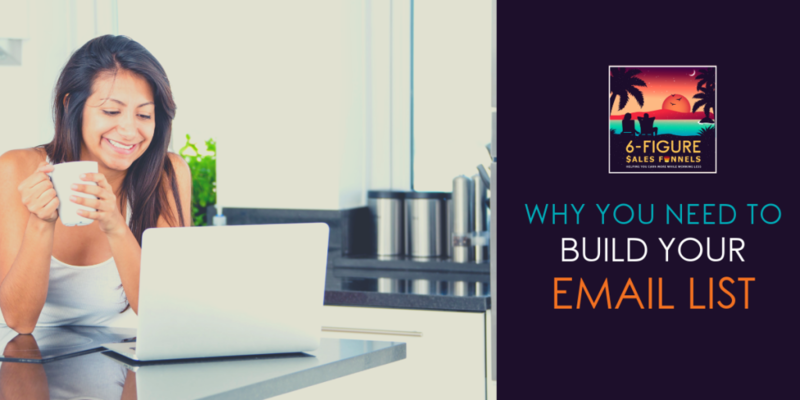 How do I make more money with email marketing? You would be amazed at how many hours of your life you can get back, just by automating those time-consuming but necessary tasks that need to happen in order to keep your business running. 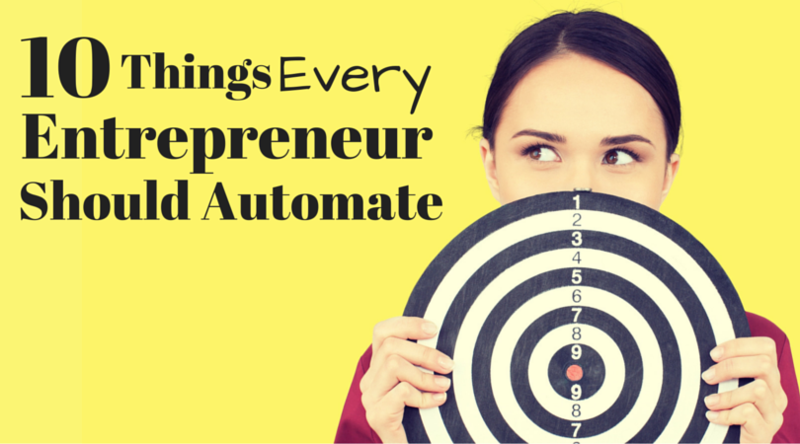 Here is a list of the 10 things every entrepreneur should automate. I don't have to tell you how important it is to bring new leads into your business every day. But posting on social media sites and cruising and engaging in groups for prospects is super time-consuming. Instead, automate your lead generation. Platforms like SocialOomph can help you stay in front of your audience on autopilot and get links to your lead capture pages in front of the right people all day long. I'm taking my kids to the park for the afternoon, but you can bet your boots there will be new leads in my system by the time I get home. Unfortunately, most entrepreneurs (at least vast majority of the ones I've encountered) have fewer than 3 email messages in their follow up series. A good rule of thumb if you're feeling intimidated about writing 6 months worth of emails… have at least 1 email a week for 45 days. That's just 6 email messages… easy peasy! Those 6 email messages can go a long way to keep prospects engaged with your content and keep your products and services top of mind for when they're ready to take the leap. Not everyone who joins your mailing list has the same level of interest in your solutions, so it makes sense to give special attention to the ones who are highly engaged. Lead scoring allows you to determine who your most engaged prospects are and follow up with them in a more personal way, allowing for a unique and memorable sales experience. For example, you may want to offer to get on a call with someone who has been opening and clicking all your emails and visiting certain pages of your website. The minute they hit the appropriate lead score they get a message asking how things are going and if they'd like to set up a time to talk. You were at the beach, but your prospect is still feeling the love… and there's a good chance they'll be booked for a quick call by the time you get back! Abandoned carts are a fact of life when doing business online. In fact, an average of 70% of the people who get to your checkout page will leave without making a purchase. Most of them will not come back. Abandoned cart reminder emails have been shown to recover up to 30% of those lost sales – that's three simple emails which can equate to a lot of additional revenue for you without any additional marketing effort! The sale is just the beginning of a beautiful relationship with your new customer. Make them feel like they made an amazing choice by sending a series of welcome emails, or even a welcome postcard or package. This can help solidify the relationship and help alleviate any possibility of buyer's remorse, especially if you're selling a higher priced program. TIP: If you're a coach or a consultant, send out some “pre-work” ahead of time to help get your new client engaged in the process from the minute they make their payment. This will keep them excited and anxiously awaiting their first class or session. Don't forget to add some check-ins, some valuable relevant content and surveys. All of these will deliver a better customer experience and help you discover where you have room for improvement. Oh, the time that gets wasted trying to schedule appointments via email tag. Not efficient at all… it gives me a headache just remembering what that was like. And the frustration and wasted productivity of missed appointments. Those missed time slots were opportunities to serve other clients and generate revenue. But if you don't have a system in place to handle scheduling, it's bound to happen. Thankfully you can automate the entire process and make scheduling woes a thing of the past. Use a system like Acuity Scheduling to book all your strategy sessions and client calls… it automatically adds the appointment to you calendar and sends email and text message reminders to make sure everyone is where they're supposed to be at the scheduled time. Most people are happy to give a glowing testimonial or share a referral for a product or service they love – unfortunately, asking your customers for either can feel a little… weird. But, if you don't ask, you don't get. Sort of a catch 22. Instead of having that awkward conversation, why not just automate it? Add requests for testimonials and referrals into your customer follow-up series and you'll soon see them rolling in. And actually, requesting testimonials via email is more effective since you can tell your customers exactly what you're looking for. People love it when you remember their birthday… the trouble is once your business starts to grow it can be tough to keep up with all those dates! Thankfully you can automate this process too. With Ontraport, you can ask your customers for their birthdate and then set the automation to automatically send them warm wishes or discount coupons via email or postcard on their special day. Want to get even fancier? Use an online tool like SendOutCards to mail physical cards and gifts to your clients, without ever setting foot in the post office. They even have a handy “campaign” feature which allows you to send the same card and gift to each client with the click of a button, complete with personalization and handwritten font. It's a highly personalized nice touch your clients will love. If you're a coach, consultant, or other service-based entrepreneur you know the pain of waiting for clients to pay their invoices. It messes with your cash flow and can cause uncomfortable situations with your clients. Instead of invoicing, consider putting your long-term clients on automated recurring billing. That way you can rely on getting paid the same day every month, without having to chase down late payments. TIP: It's a good idea to remind your customer of the upcoming payment a few days in advance so that they can make sure their payment information is up to date and that they have the funds available. Nothing is perfect. Even once you have automated billing in place you'll occasionally have to deal with a declined payment. Except, YOU don't have to deal with it at all, since you can automate that entire process as well. When a credit card declines, send a follow-up message to let your client know the payment was unsuccessful and direct them to a place where they can update their payment method. I personally send 3 reminders to the client before I even receive a notification myself… that way I'm not giving any attention or emotional energy to the failed payment until it requires my attention – which it almost never does. OK, I'll admit it… automation can't replace every single thing you have to do. But it can sure make those things a lot less time consuming. For example, maybe you take applications for your coaching program that need to be reviewed. In the end, you're going to have to review the application. And after that, you're going to have to send a message to let them know they were either approved or denied. But what if you could streamline the process? Have an automated task notify you of the new application to review, and give you two options to choose from: Approved or Denied. 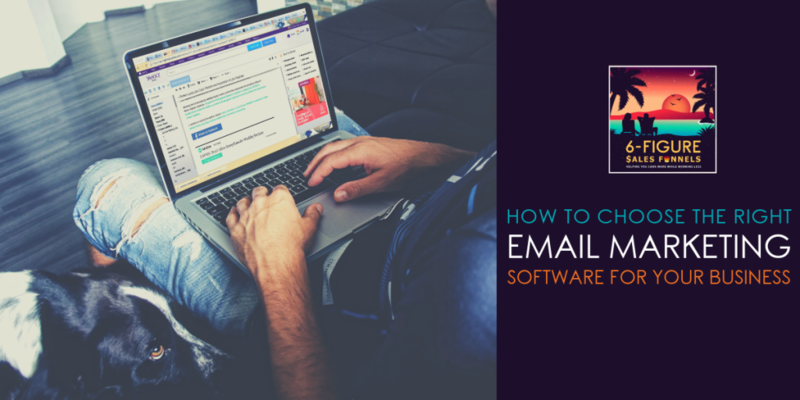 Then by selecting the option of your choice, the system would automatically send the appropriate email. And, of course, the approved email would have a direct link to your automated scheduling system. This particular system saves me hours every single week. Another example: You want to your admin to send a handwritten note to your best clients. You can't automate the call, but you can automate a reminder for your admin that shows up via email with the client's mailing address and the product or service they purchased… even the exact text you want the note to have! Once you've made the call you can click the Task Complete button so you know it's been taken care of. All totally possible (and easy to set up) with a system like Ontraport. What it really comes down to is that the more of your business you can automate, the more time freedom you'll recover and the more profitable your business will become. I'd say that's a good case to get your business automated sooner than later. Apply for a free strategy call today to see how automation can work for your business and where to start! Great list! While I think business owners logically know automation will help their business, there seems to be a disconnect between knowing and actually putting the automation into place. I use Chargify for both #9 (recurring billing) and #10 (failed billing – Chargify has a feature that you can set up to send automated emails when there is a billing failure) on the list. Hi Kate, thanks for your comment! 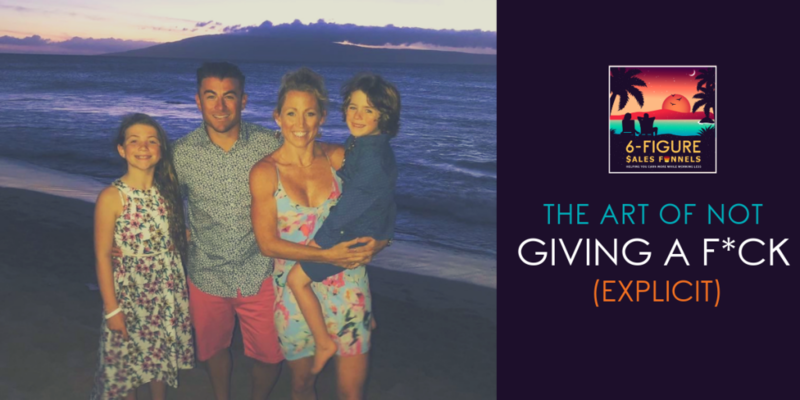 I totally agree about the disconnect… I think most business owners get overwhelmed and put automation in the “someday” pile, not realizing that putting in the work to automate up front would have made their life so much easier down the road (not to mention it would likely have earned them more money). Awesome that you found a solution to handle recurring billing and failed billing. What kind of business do you run? I’d be interested in hearing more!